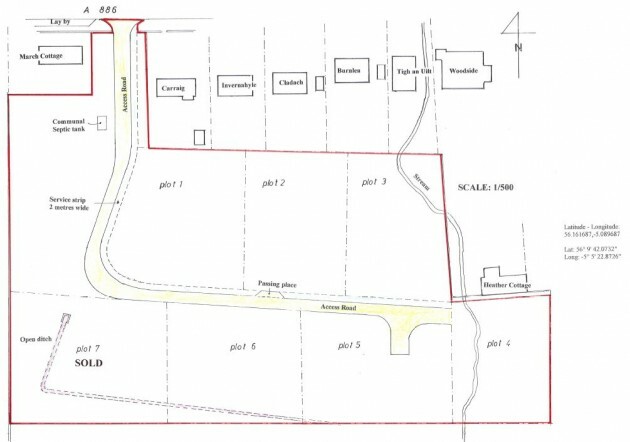 We have seven exceptional building plots for sale. 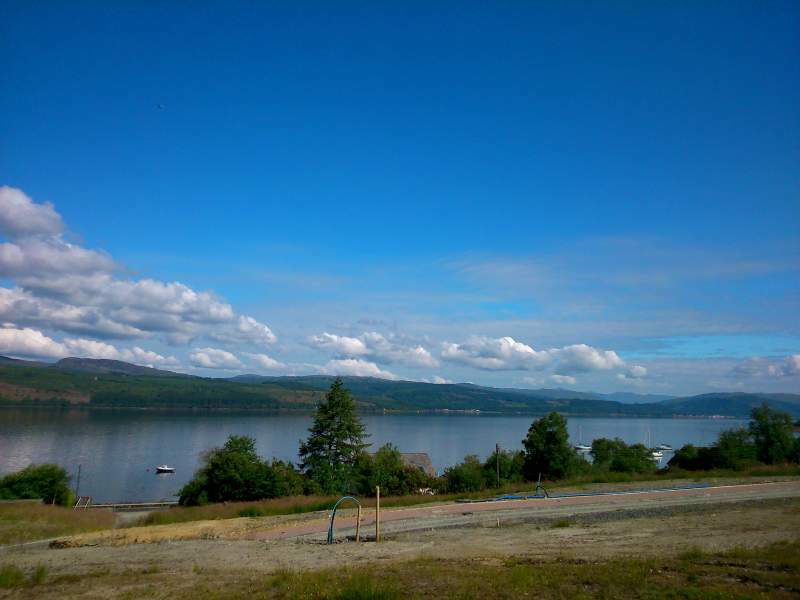 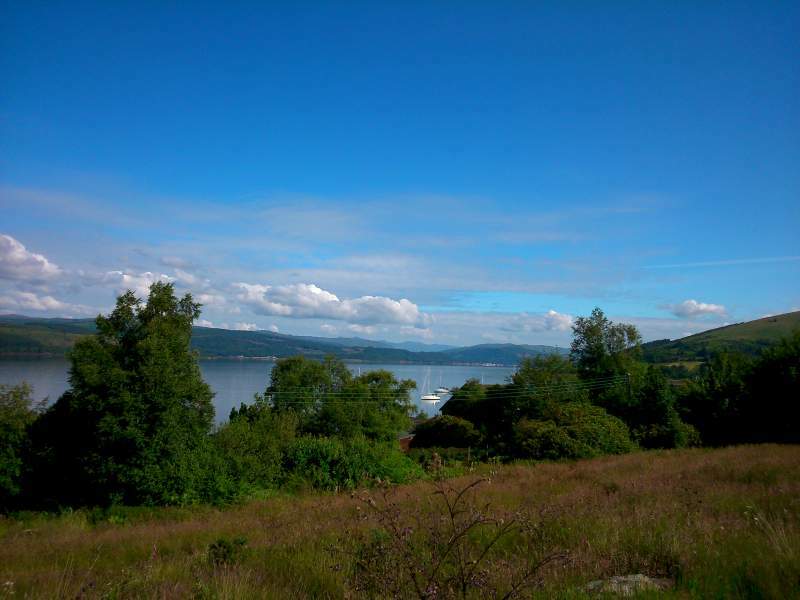 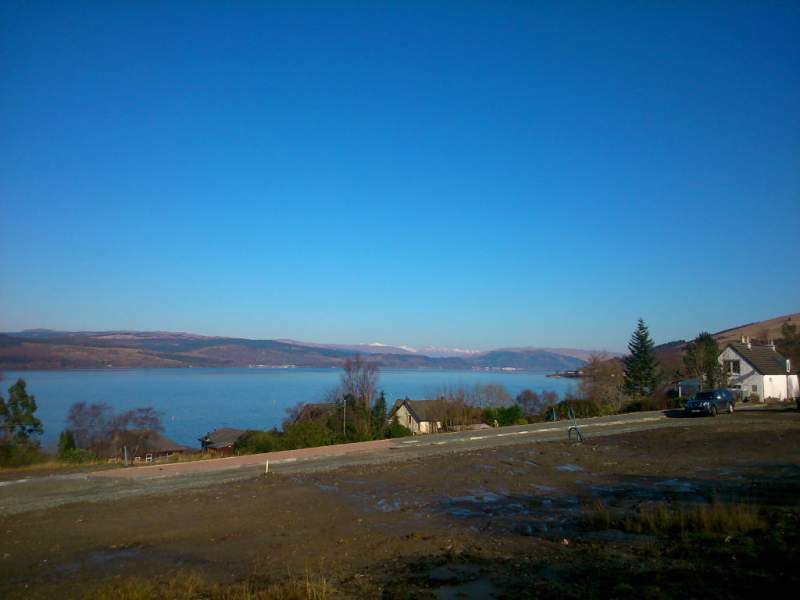 Each plot is a spacious one third of an acre, has stunning views over Loch Fyne and is fully serviced and ready to build on. 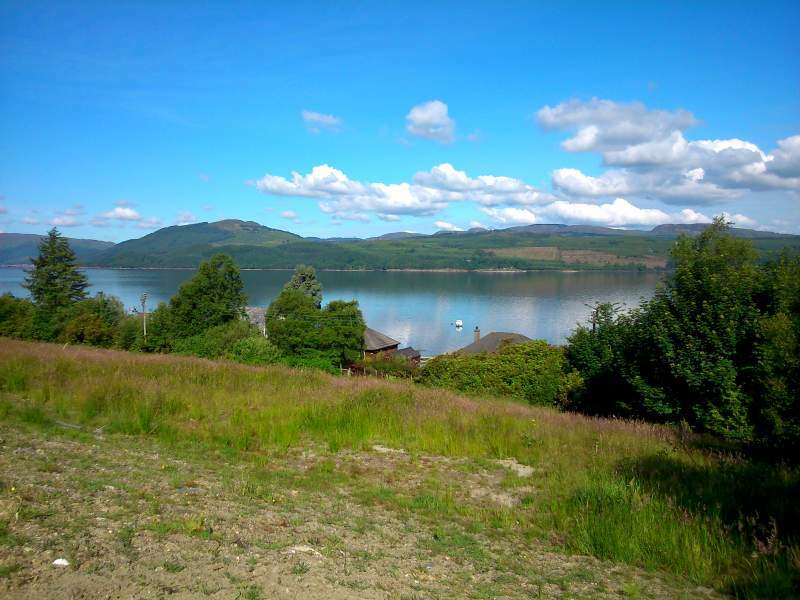 This is a fantastic opportunity for anyone who would like to live in this beautiful part of Argyll, which is only one hour’s drive from Glasgow. 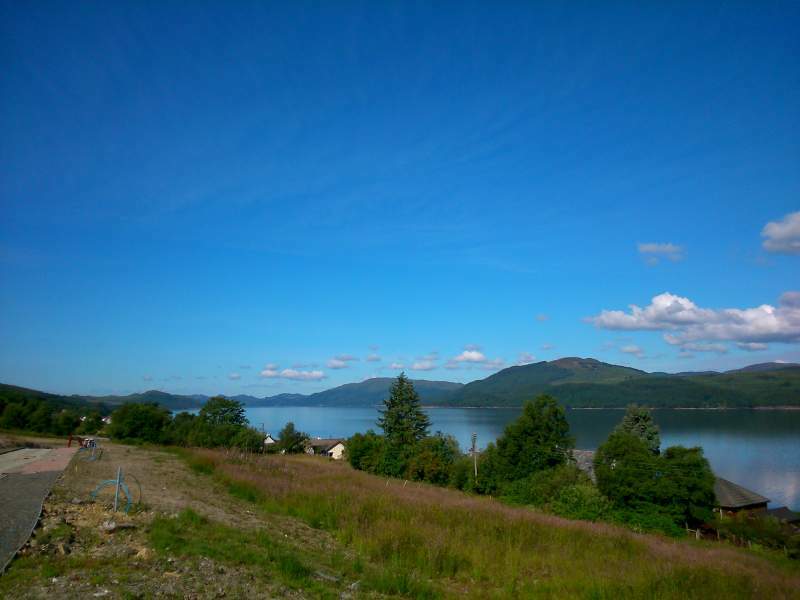 We can offer building services in addition to the sale of land. 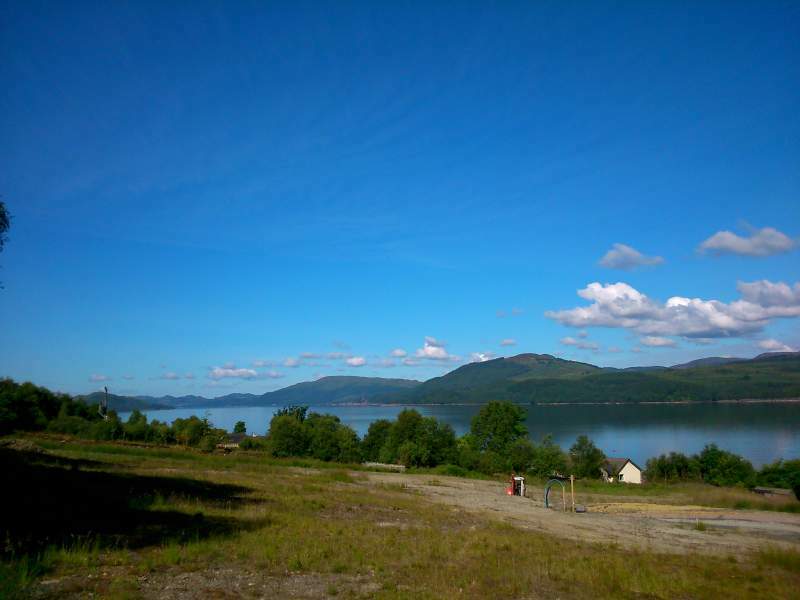 If you would like to view the plots or just find out more information, please get in touch.